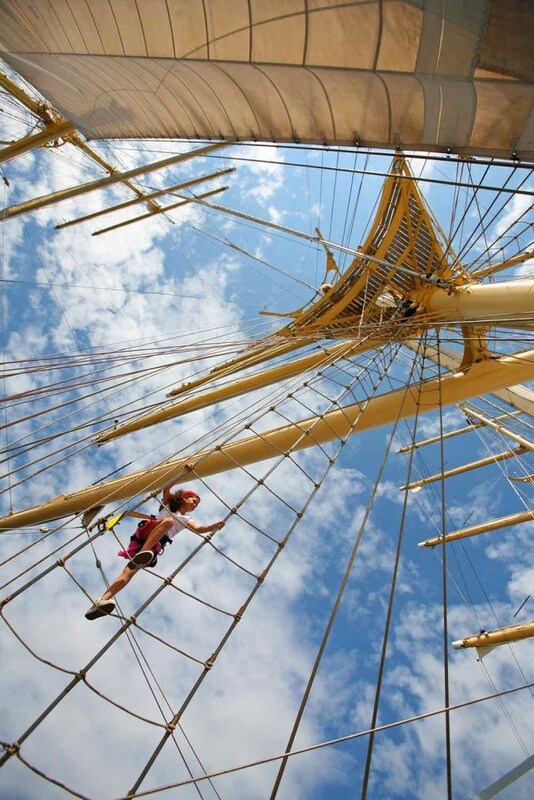 This is not a romantic vision; it is life aboard the Star Clipper – sister ship to the renowned Star Flyer. 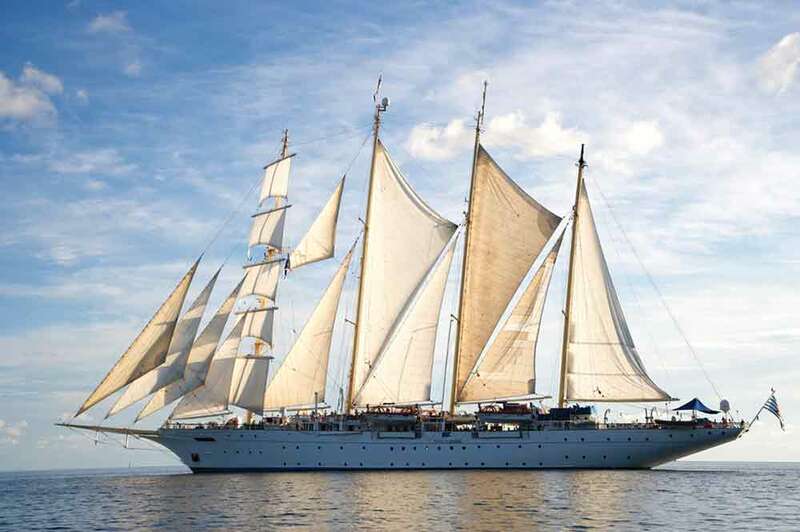 Styled like a true, four-masted clipper dating back to the days when these sleek ships – designed for ultimate speed - were the fastest way of crossing an ocean, the Star Clipper does not just take you on a journey to exotic places, it is an experience within itself. Slender white hull and 16 mighty, triangular sails. 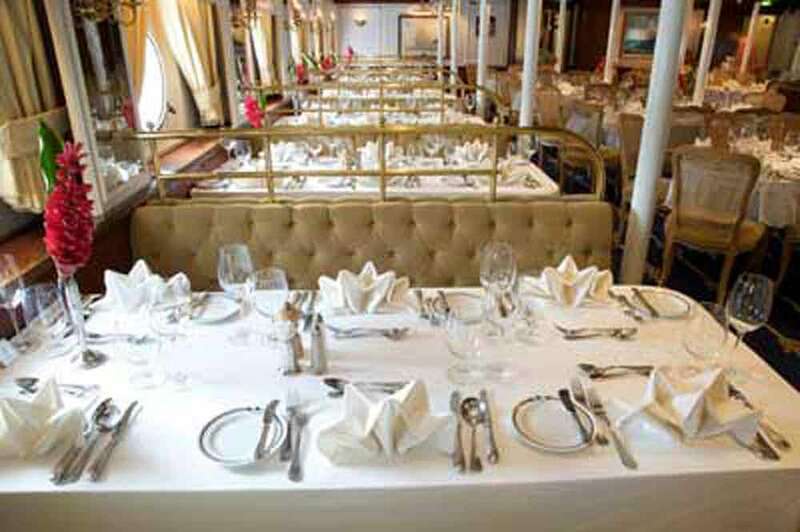 Gleaming brass, mahogany rails and teak decking all give you a sensation of maritime tradition. 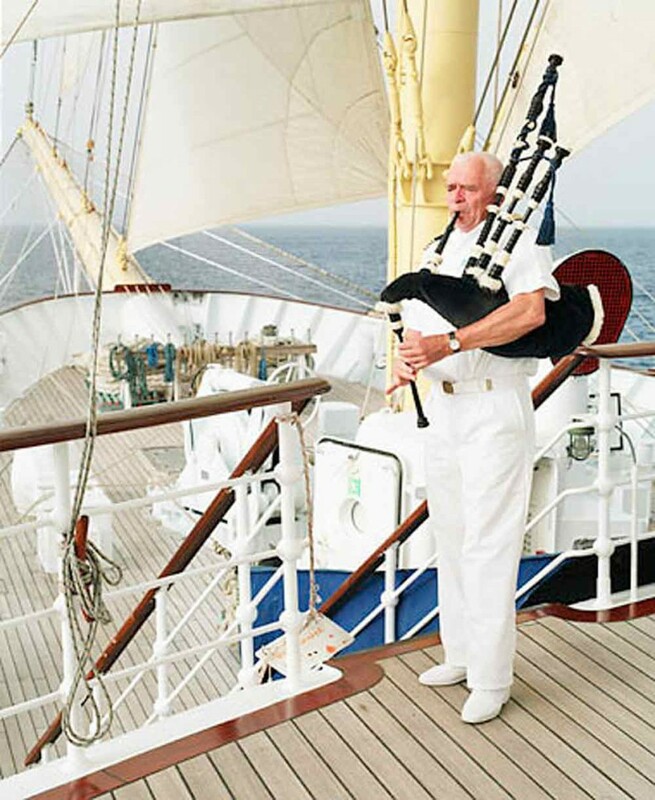 But make no mistake, the Star Clipper is a thoroughly modern ship; its numerous staterooms are generously spacious, with all the latest comforts. There are swimming pools and extensive sun decks. Not to mention an Edwardian-style library with a grand, Belle Epoque fireplace. Plus indoor/outdoor bars and an excellent restaurant serving world class fusion cuisine. So you arrive at a procession of intriguing destinations in some style. If you have chosen one of Star Clipper’s Mediterranean voyages you can expect to spend time in sophisticated, colourful Positano, then glide along the Amalfi Coast to the volcanic islands of Lipari, the jaw-dropping landscapes of Sorrento and the quaint, unspoiled streets of picturesque Ponza, before returning to Rome. 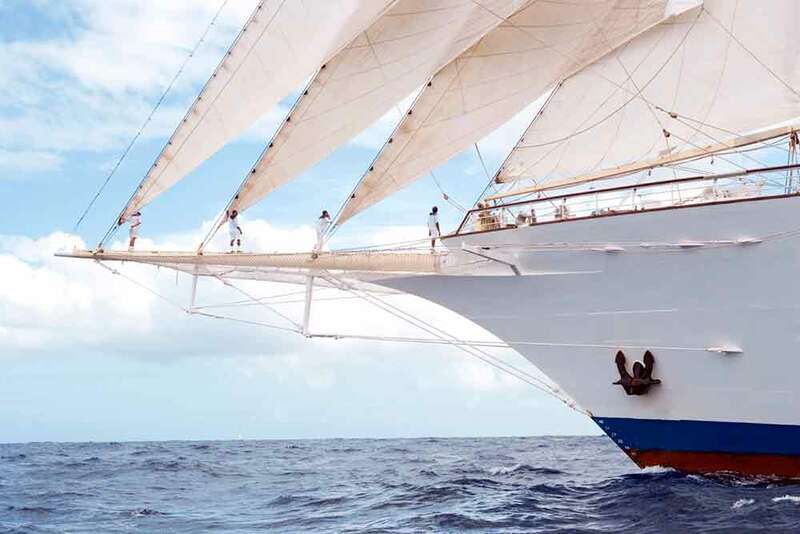 Where will Star Clipper take you? 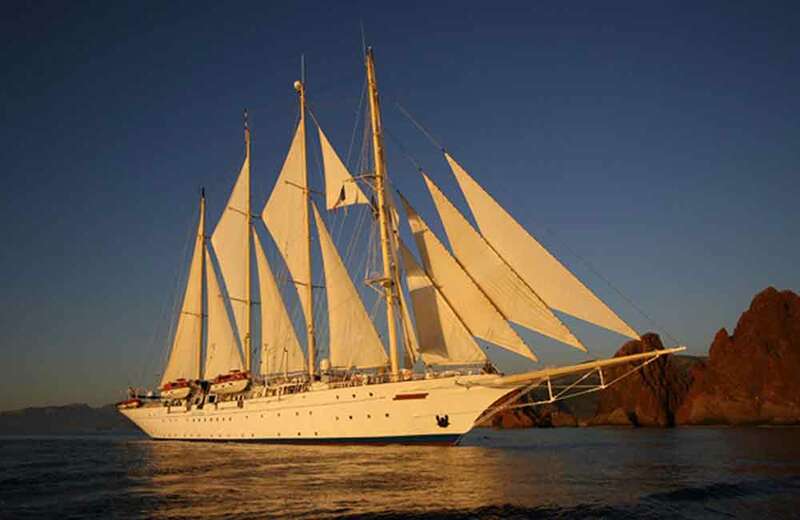 Choose from one of the following cruises or contact one of our experts for more information on other itineraries.